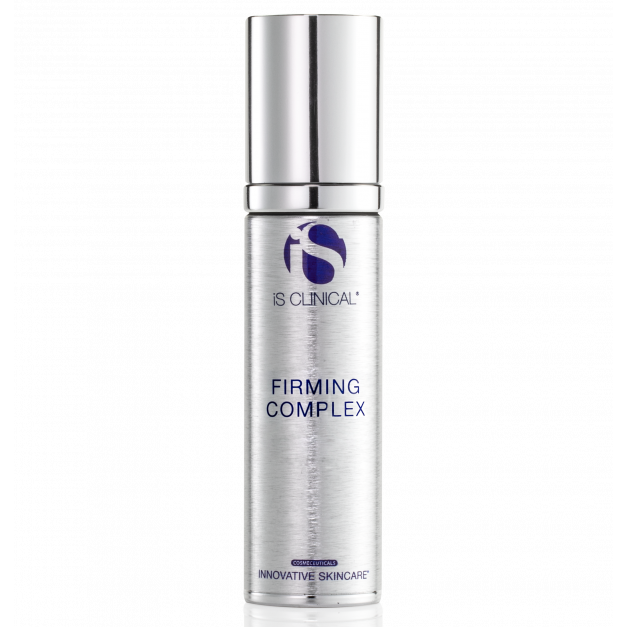 Firming Complex by iS Clinical – Dew Diligence Skin Co.
FIRMING COMPLEX by iS Clinical gives the appearance of tighter skin and smaller pores, and improves the appearance of fine lines and wrinkles. 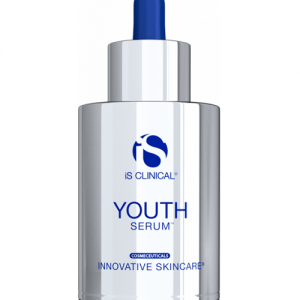 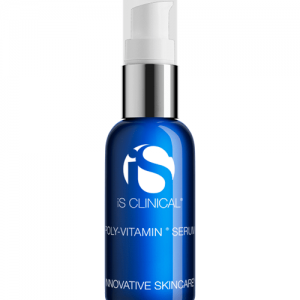 This intensive formulation contains a precisely balanced blend of refining natural fruit acids, protective antioxidants, and powerful bio-nutrients. 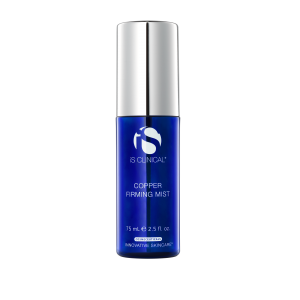 Excellent for mature skin, neck, and décolleté, FIRMING COMPLEX gives the appearance of tighter skin and smaller pores, and improves the appearance of fine lines and wrinkles. 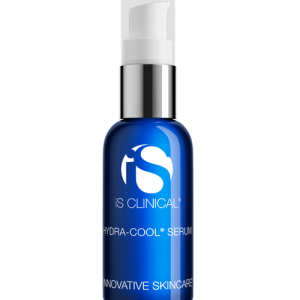 FIRMING COMPLEX is also powerful enough for more resilient skin areas.